We are a heavy metal entertainment company focused on bringing you the best in thrash metal, death metal, black metal and extreme metal. We are an independent production company with our own record label and radio station. We work with other radio stations, record labels, and bands to bring metalheads and metal fans a place to connect with the best metal from around the world both in the foreground and the underground. We have brought many live events through Power bacK Booking where bands brought extreme metal acts to new places and metal fans had fresh metal to indulge in. Despite many obstacles Power bacK has stood the test of time and is remaining a heavy metal contender in the audio, video, and live entertainment industry. 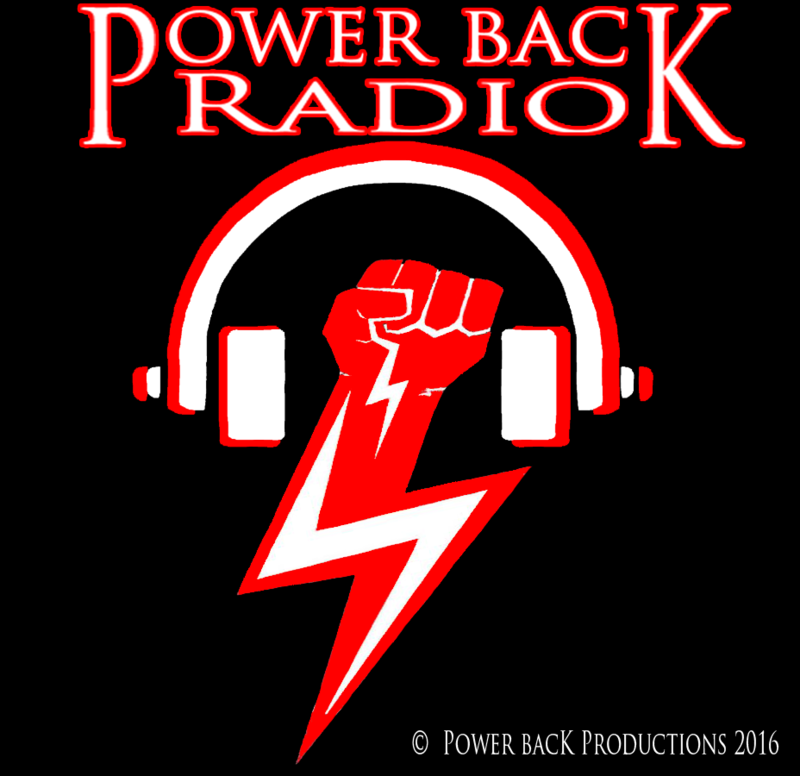 The all new Power bacK Radio is an internet radio station that plays nothing but the HEAVIEST black metal, thrash metal, and heavy metal. Extreme metal in HD @320kbps worldwide 24/7 on all devices. There is also a chat room. We have a lot in store for you including music, videos, live shows, merch, contests, giveaways, and much, much more. Courtesy of your favorite powerful little worldwide record label. 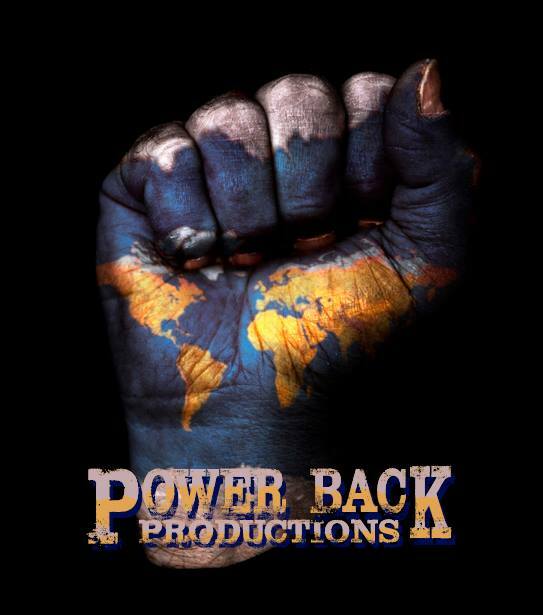 Power bacK Productions is a Heavy Metal record label that is making its place among other record labels, worldwide. We have a variety of heavy metal bands in various parts of the world. MASTABAH'S "I Hate You" is now available digitally and in compact discs on iTunes, Amazon, Google Play, Spotify, Bandcamp, and all other popular music platforms! New Mastabah album "Purity" coming soon! 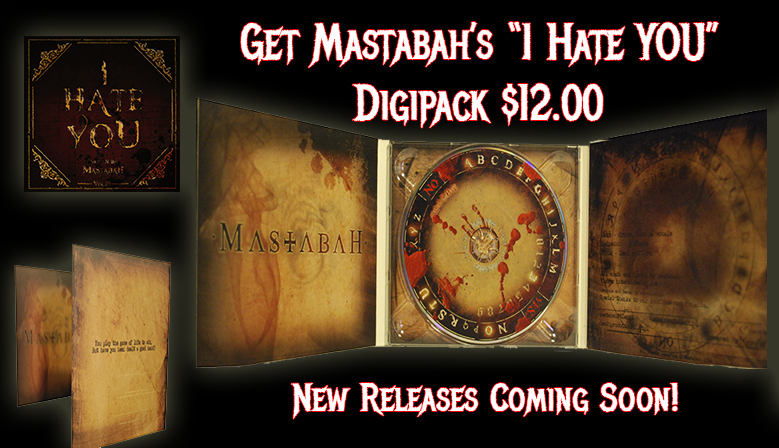 Mastabah Album "I Hate You" out now on compact Disk or digital download! Pre-Order Mastabah 2016 album "Purity" now to ensure you receive one of the limited digipack copies from thee limited Polish Pre-release. More good fun and great music is on the way so get connected with us in any and all ways you like. We have more album releases scheduled in the near future and we are in negotiations with a few more bands we find interesting. Visit us often as we continue to update and upgrade your favorite independent metal label.